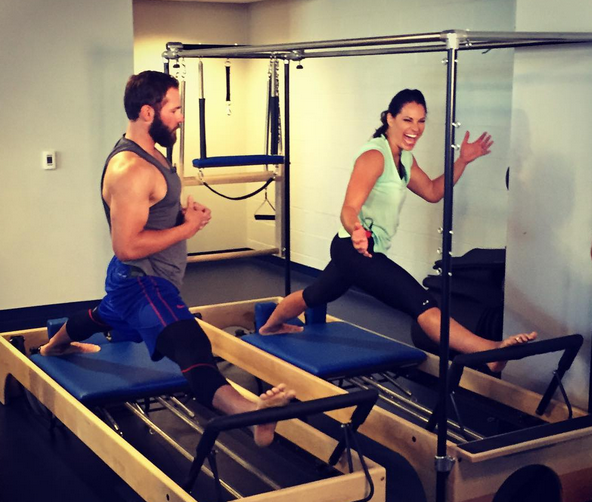 “Reba” takes on Pilates, as remembered by apprentice Rachel Andre! 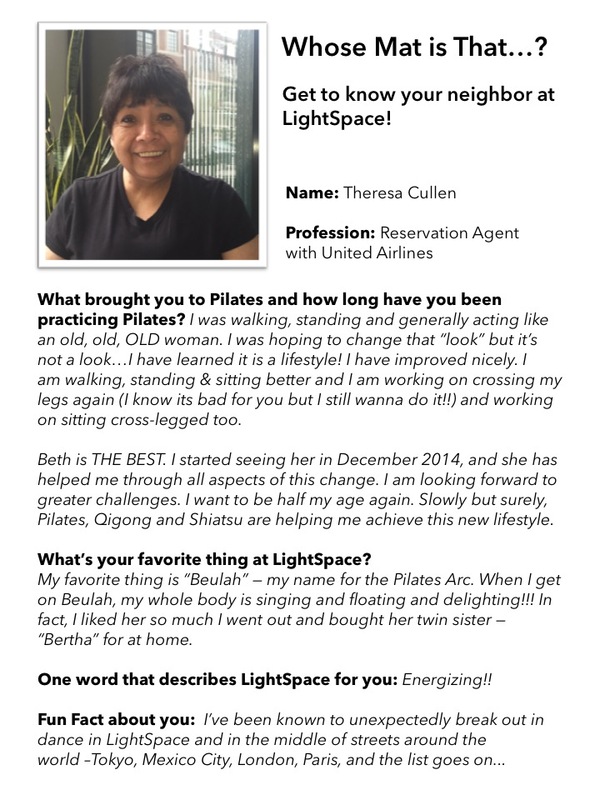 April 24, 2016 in cool stuff, pilates by LightSpace Pilates & Wellness, LTD.
April 18, 2016 in cool stuff, energy, pilates by LightSpace Pilates & Wellness, LTD. 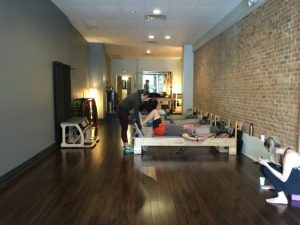 I have a confession to make…the deciding factor to start taking Pilates was a total superficial one: I wanted to look hot. $5 Sunday 4/10 at LightSpace! 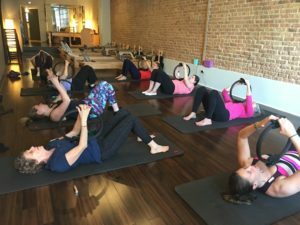 April 7, 2016 in cool stuff, pilates, studio news by LightSpace Pilates & Wellness, LTD. 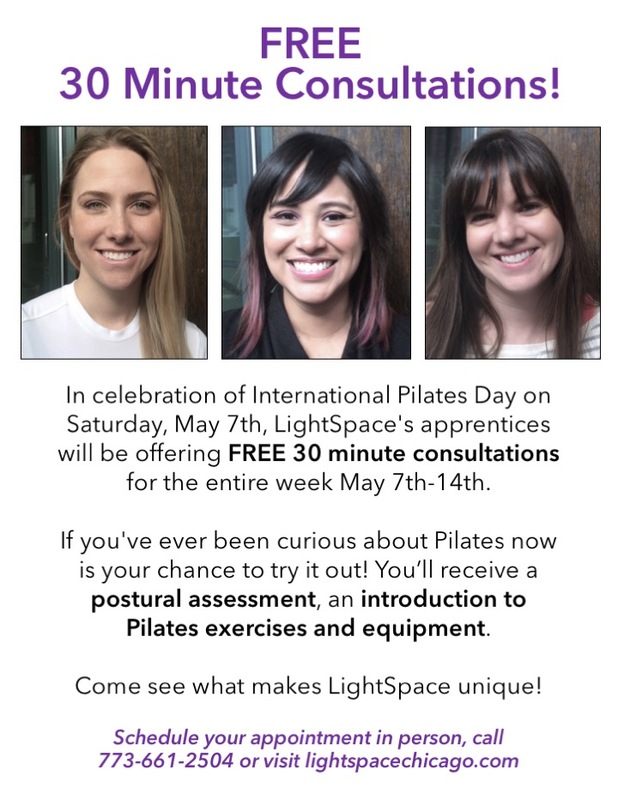 This Sunday, April 10th the Pilates class schedule will change slightly, and be led by our fantastic studio Apprentices for only *$5! April 4, 2016 in cool stuff, studio news by LightSpace Pilates & Wellness, LTD. 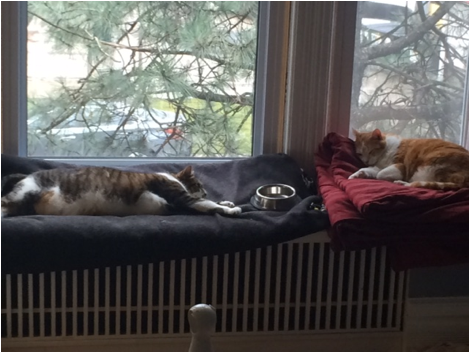 So I (Annie) am doing some spring cleaning, and in case you didn’t know, I have 3 kids. We spent part of the weekend at the studio doing some Pilates (seriously! ), and part of it cleaning out all the books they no longer read. Which is a lot of books! 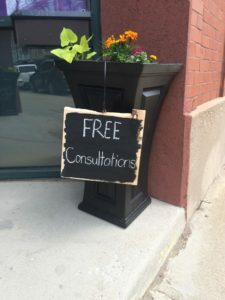 March 25, 2016 in cool stuff, energy, pilates by LightSpace Pilates & Wellness, LTD.
You may have heard me (Annie!) discuss during your Pilates sessions about how it’s important to be internally still or stable – but not rigid – in order to move efficiently. After all, we are never actually standing perfectly still. As this video demonstrates, we are moving in at least three different directions all the time – got to go with the flow.